Dr. Zell is an engineer, a dentist and a certified orthodontist. 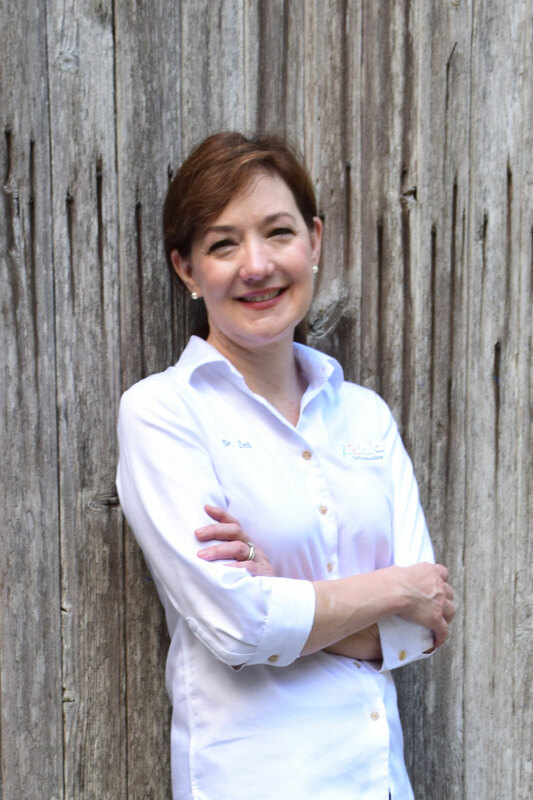 She is passionate about her work and committed to excellence in all aspects of care. We recognize every patient is unique. We will work with you to tailor a treatment plan that fits your specific needs and personal goals. Our practice is well-known for conservative treatment and respected for our integrity, prescribing only what is needed to achieve the best results. 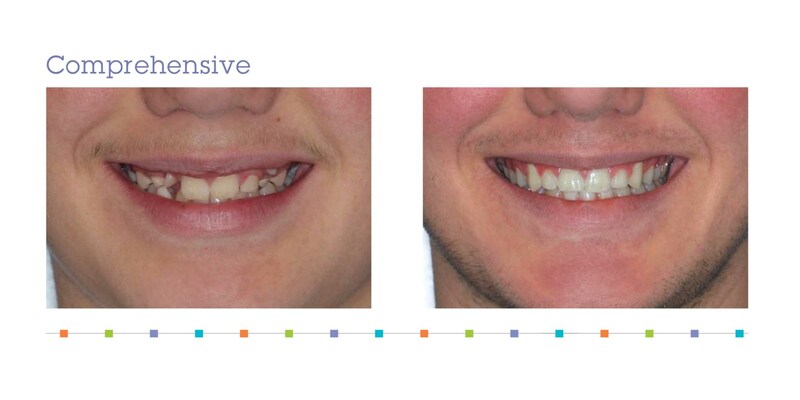 We provide custom orthodontic solutions for each patient. The whole team is focused on continuous improvement to provide the very best care for our patients. We offer complimentary consultations and interest-free payment plans. We will work with you to deliver quality care that fits your budget. Your time and experience are of the utmost importance to us. Our highest compliment is when patients recommend us to take care of their family and friends. 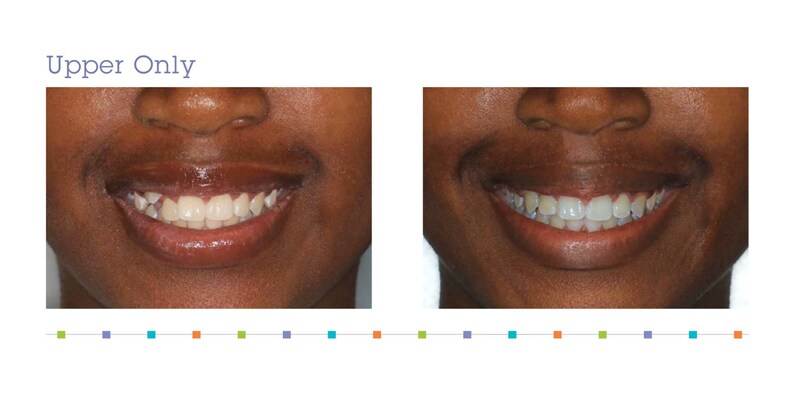 At Zell Orthodontics, we don’t just straighten teeth, we improve lives one smile at a time. Welcome to Zell Orthodontics! Our philosophy is simple. We treat all patients with compassion, respect and dedication. We like to have fun along the way! We offer complimentary consultations for new patients. This gives you the opportunity to meet us, discuss your needs and goals, and receive an initial evaluation to determine if orthodontics is right for you. We offer a full range of treatment options and work with you to deliver the highest quality care in a manner that is safe and effective for long-term oral health. 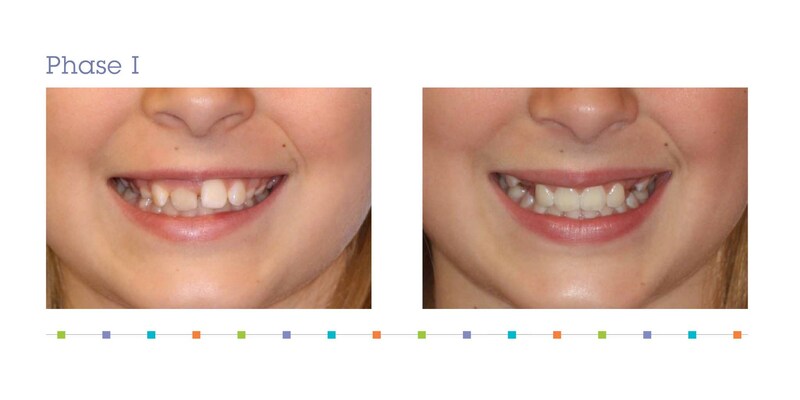 To assure that we are providing the right treatment at the right time, I see each patient at every scheduled visit. 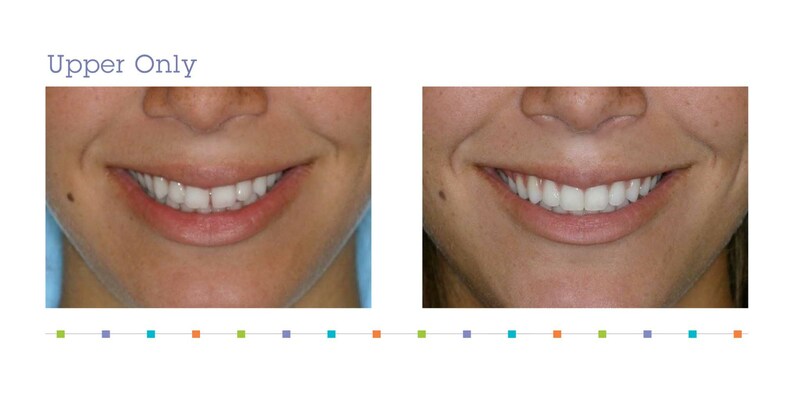 I am confident we can help you achieve the beautiful, healthy smile you desire. We would be delighted to take care of you and your family. Hope to see you soon! To schedule a complimentary consultation at one of our three convenient locations, please call 904.268.3052. Voted “Top Orthodontist” by Jacksonville Magazine since 2012. Please do not come directly to the office. Calling us first will assure you of an exact time and location to be seen.